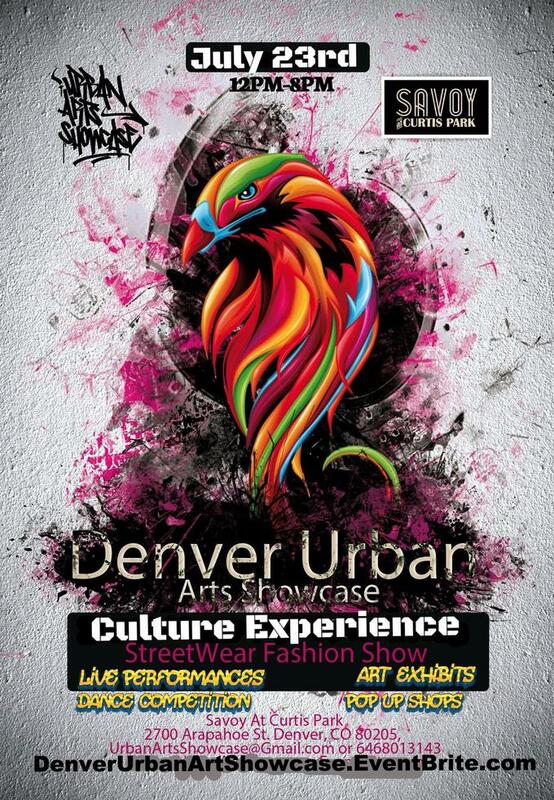 Denver, Colorado – April 16, 2016 –Urban Arts Showcase announces the launch of the long awaited event in the city of Denver. It is certainly not easy to put it all together and make a stunning event, but Urban Arts Showcase, UAS is about to give you an authentic old school hip hop experience as it features a street wear fashion show, live performance, dance competition, art exhibition and pop up shops. Urban Arts Showcase prides itself on staying true to the original elements of hip hop culture which is characterized by four distinct elements, all of which represent the different manifestations of the culture: rap music (oral), turntablism or DJing (aural), bboying (physical) and graffiti art (visual). Even while it continues to develop globally in myriad styles, these four foundational elements provide coherence to hip hop culture. Over the course of the last three years, Urban Arts Showcase has provided a platform for many brands and artists to engage with consumers and fans in the greater NYC area and are very excited to be expanding to the west coast. 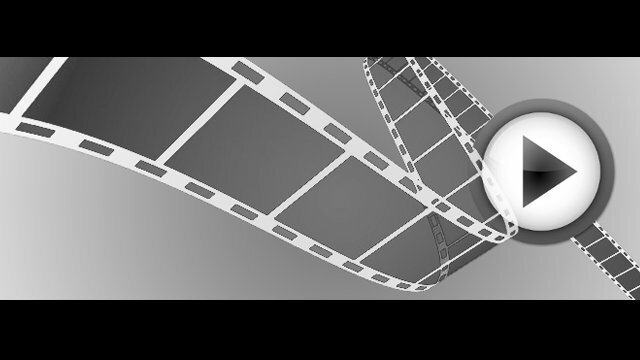 Using social media Urban Arts Showcase was able to generate significant exposure online for the participating artists, brands, and events. Making use of a variety of venues, past events were held on the Jewel Yacht (harbor cruise of NYC), Graffiti Art New York in Tribeca, Specials on C (a former bodega turned event space in Alphabet City) and Open House Cocktail Lounge on the Lower East Side of Manhattan with sponsors like G Shock, Reebok, KidRobot, PBR, Box Water, Ciroc, Redbull, Calebs Kola, Cazal Eyewear and many other independent designers. 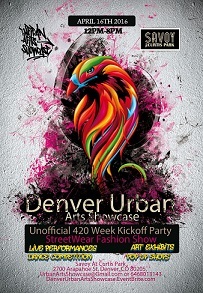 Elements of hip hop build upon Urban Arts Showcase’s commitment to take the authentic old school experience to the west coast in 2016, the first stop is the city of Denver and the event will be hosted at the Savoy at Curtis Park which occupies the second floor of a landmark Victorian building in Denver. Built in 1887 and residing in the historic Curtis Park Neighborhood, the second floor was used as a private social club/venue with a dance floor/social space lobby and lounge. Today it remains as one of the few surviving spaces of its kind in the city of Denver.